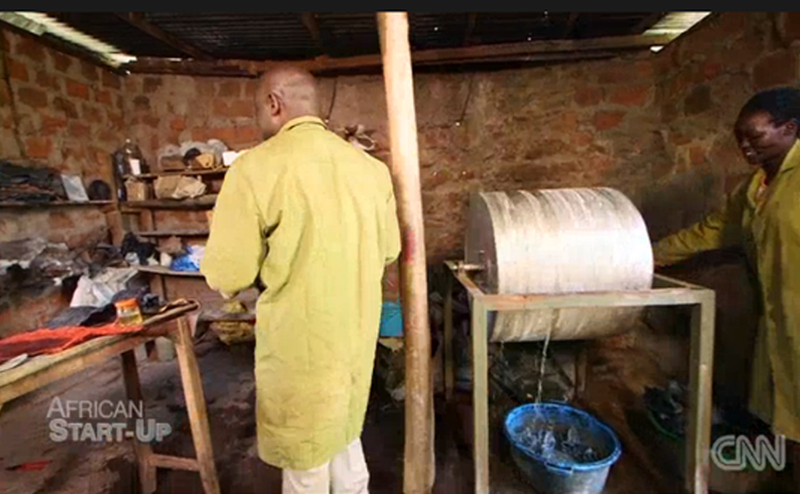 Leather made from fish skin in Kenya – My Africa, Chai! 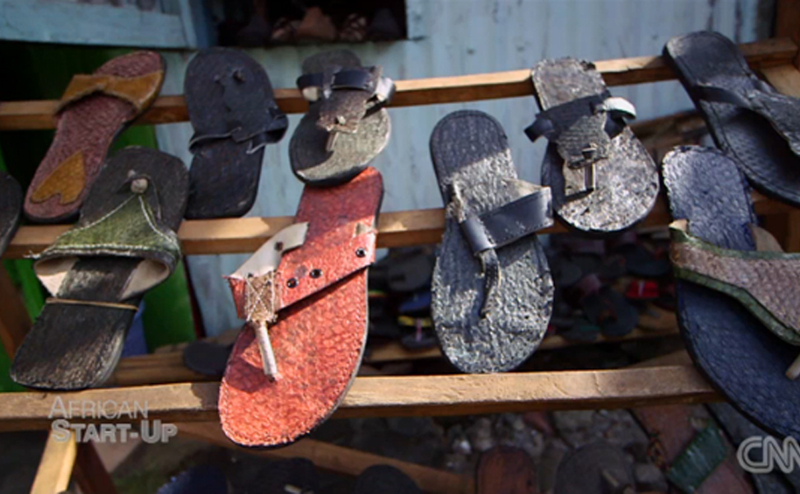 Newton Owino, founder of Alisam Product Development and Design, instead of throwing away fish skins, a green entrepreneur on Lake Victoria turns the skins into leather products. 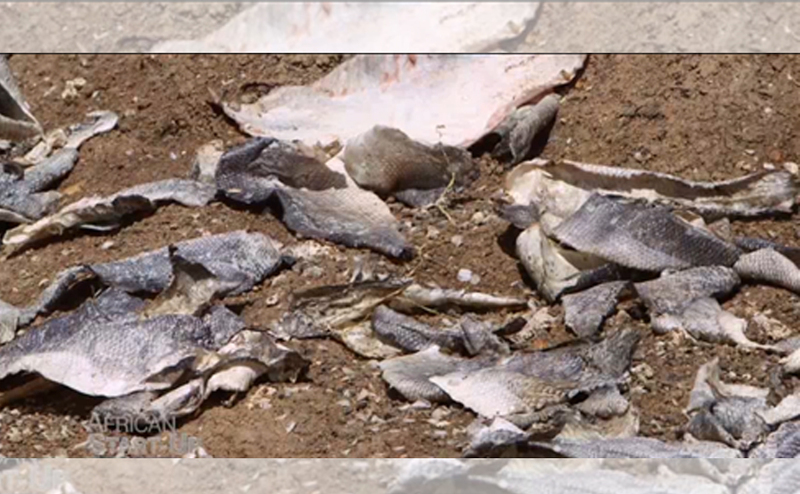 This not only reduces fish waste, but also cuts down on the use of traditional cow leather. What could I possibly do with fish skin? That’s bin material! That’s what the average man would think, but the innovative mind, like that of Newton Owino, thought differently. He saw a great opportunity in what people would naturally see as crazy and a waste of time. By the shore of Lake Victoria sits the third largest city in Kenya, Kisumu whose main industry is fishing. Newton Owino, founder of Alisam Product Development and Design, saw the need to do something about the fish skin that littered the area because of the way they were discarded, that was when the idea came leading him to start up a leather tannery in 2006, Alisam Product Development and Design; their main business is tanning fish skin and making them into leather articles. Owino works with the local women in the community by employing and paying them to collect fish skin which he turns into leather and sells. He says it has however not been easy convincing people to buy items made from fish skin because people think you’re crazy and do not believe you can make leather out of fish skin; they think only goat and cow skin alone can be turned to leather. 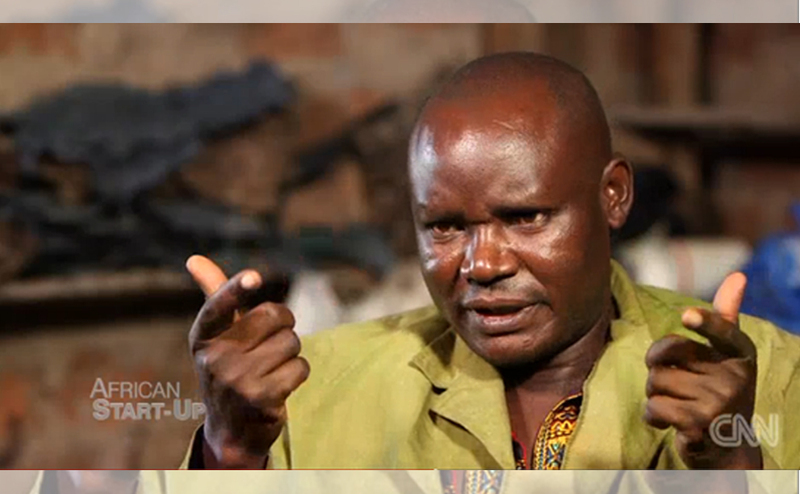 Profit did not come immediately, Owino says in the first year of his business they made no profits, in the second year, it wasn’t any better but with persistence and strong will, he kept on and eventually local sales picked up and through online marketing, Owino started making sales internationally. During high season the company produces five tons of leather a week. His company recently expanded from just tanning and making leather to making leather products which he sells in the local market. In 2014, the company made an income turn over of $130,000. He is optimistic and says he looks forward to reaching $300,000 in 2015. He has even more reason to be proud of his achievements because the company was shortlisted to participate in the global entrepreneurship summit in Nairobi where the president of America visited recently.